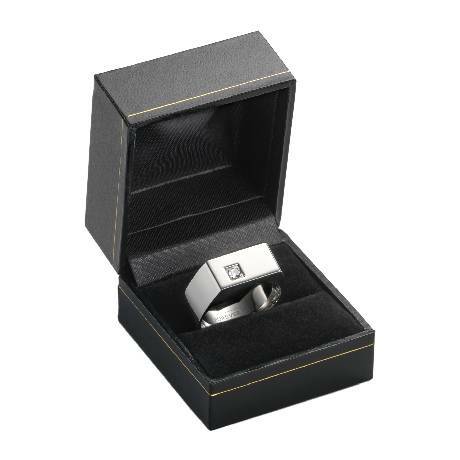 A contemporary Benchmark men's seranite wedding band that can withstand anything. 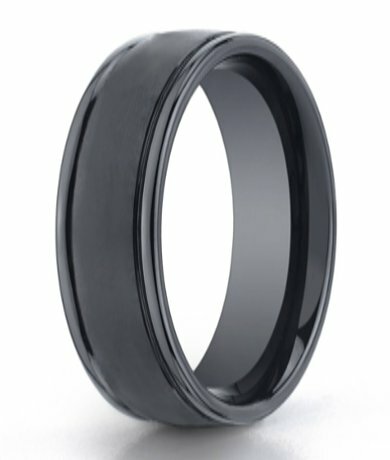 The satin finish and polished round edge of this 8mm ring perfectly accent a domed profile. 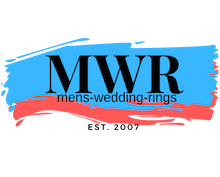 If the absolute durability and scratch resistance of seranite isn't enough, the comfort fit is sure to get attention.Comfort-fit rings should be ordered 1/2 size smaller!